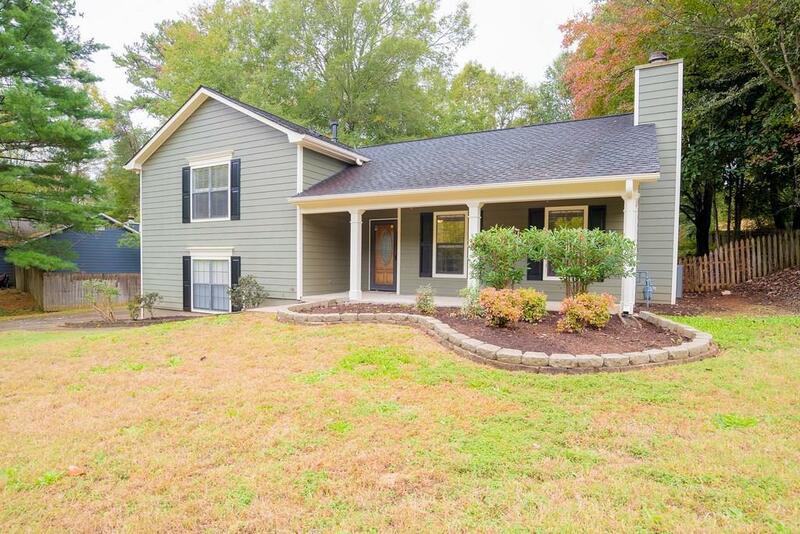 A must see fully renovated home in highly sought after Lassiter school district! Freshly painted Exterior & Interior. New Hardwood floors on Main. Kitchen updated - NEW GRANITE COUNTERTOPS, SS APPLIANCES, & BACKSPLASH. 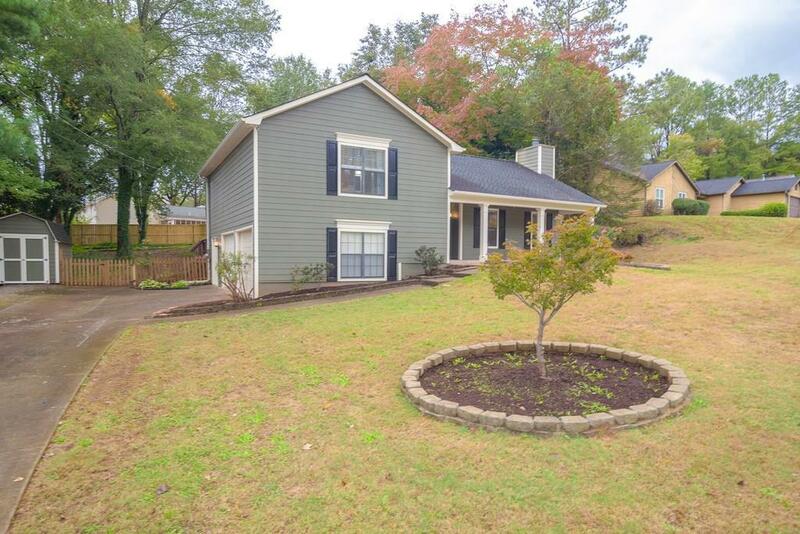 Lower level: bonus room/bedroom/office w/ laundry closet & 2-car garage with lots of storage space. Upper level features NEW CARPETS in all bedrooms. 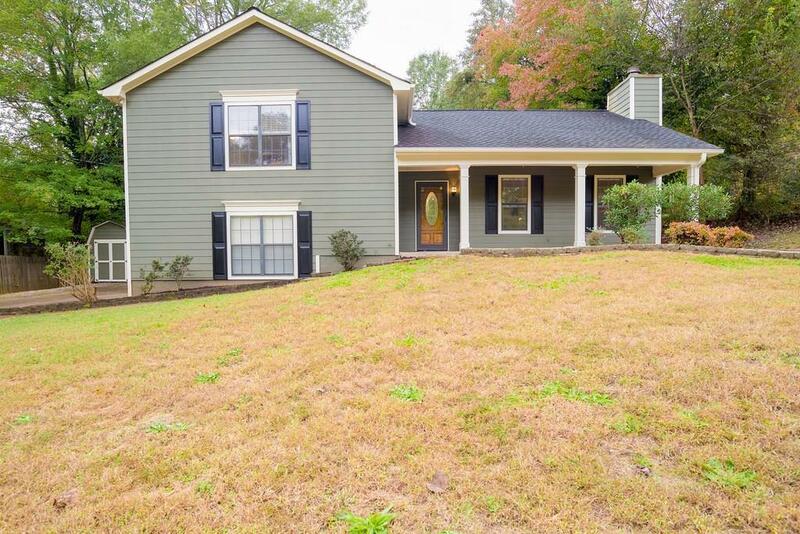 Master bath & hall full bath ft NEW TILED Floors and Shower & Vanity. 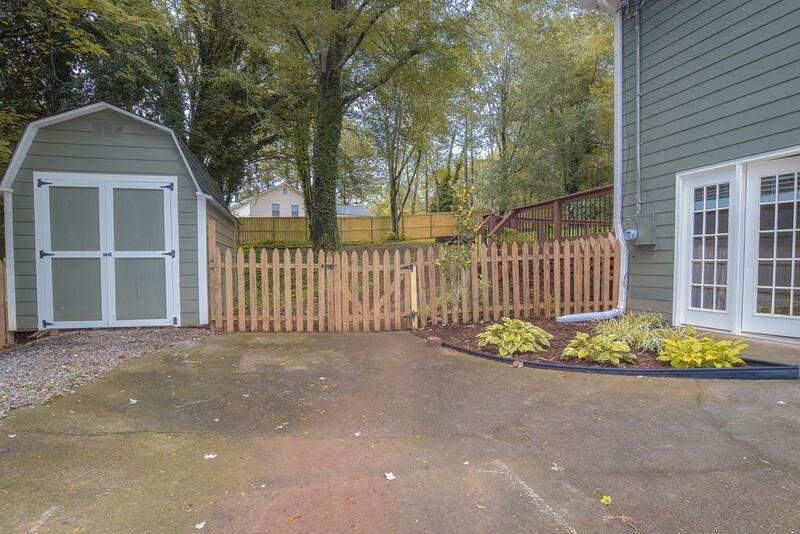 Sunroom off kitchen overlooks large backyard & leads to large deck perfect for entertaining.